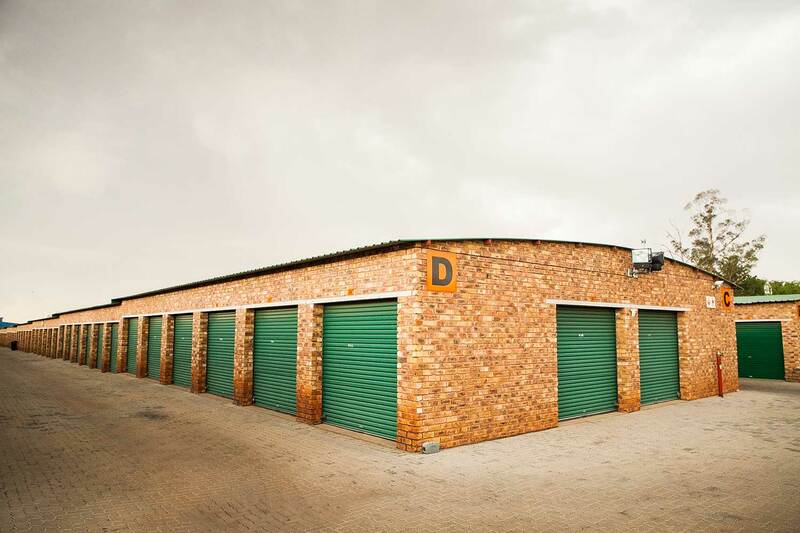 Providing self storage, as well as car, boat and truck storage in Alberton. 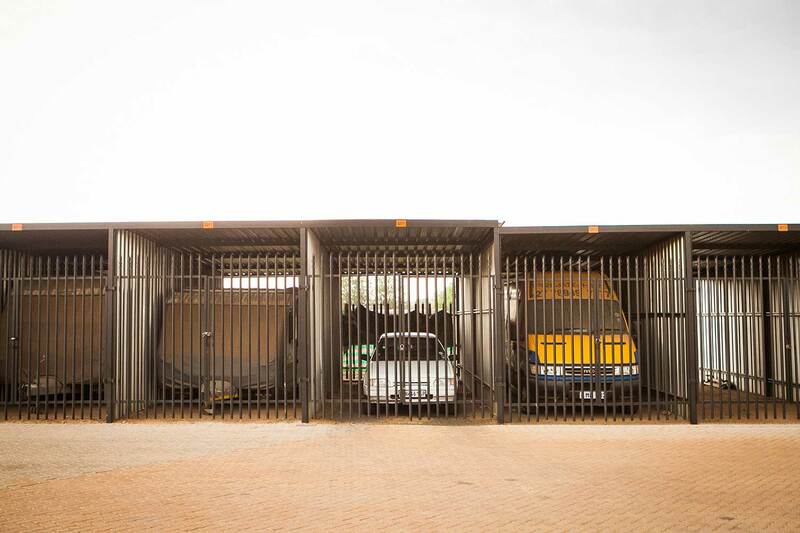 As well as self storage facilities, our XtraSpace branch at Goodwood Road, Alberton has additional storage facilities for caravans, boats, trucks and motor vehicles. 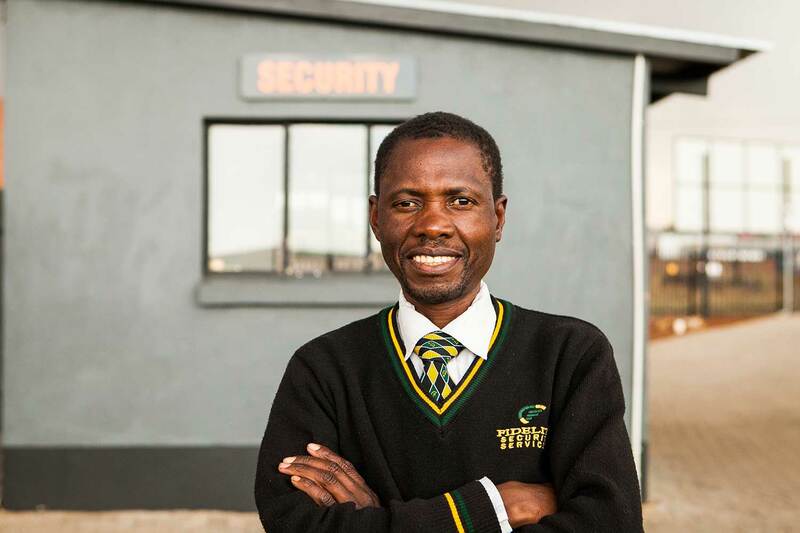 From the facility, it's quick and easy to access nearby suburbs and cities via the R59, the N3 and the N12.